Nadat ik zaterdag aan de gang was met de Zomer Challenge kaarten, ben ik daar zondag mee doorgegaan, maar heb deze wel in CaS-stijl gemaakt. Heerlijk na een drukke en warme dag 's avonds nog een tijdje aan de slag gegaan... Voor foto's was het toen te laat, dus die heb ik vandaag gemaakt. After making cards for the Summer Challenge saterday, I went on with more on sunday, but made them in CAS-style. So good to spent time in the evening with stamps and ink after a bussy warm day... For making photo's it was too late, so I made them today. Great use of the colours and it reminds me a teddy bear I had! 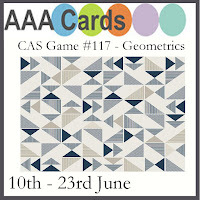 Thanks for playing along with us at CAS Colours & Sketches this week. Mooi zijn je kaarten, Gerrina! Het kaartje voor DCL vind ik zo'n schatje, lief met dat kleine ventje en zijn strandspulletjes! Mooi zo tussen de tekst! Fijn dat je meedoet met DCL, dank je wel! Super cute and a great use of geometric elements too! Thanks for playing at AAA Cards. Oooo pretty! Love that background! Thanks so much for joining in the fun at our Double D ‘Color – Teal & Red’ challenge! Good Luck and we hope you’ll come back often. 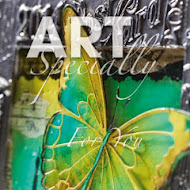 Love your alcohol ink card, the colors blend so beautifully and the circle die cut really frames your image perfectly. 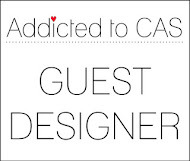 Thank you for playing along with us at SHOPPING OUR STASH, hope you play again soon. 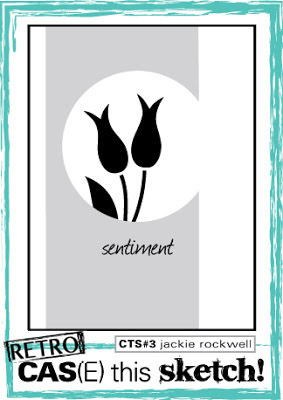 The sentiment goes so perfectly with the image you used on the first card! Thanks for sharing it with us at CC&S. I just love all of your cards, Gerrina, but especially the red and teal. Such a unique design you have created. Thanks for joining the Double D, "Teal & Red" Challenge. Three wonderful cards, Gerrina! I especially love the little boy at the ocean preparing to build a sand castle! Love the summer words and light coloring of the background! 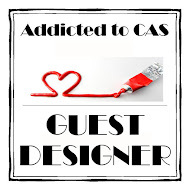 Thanks so much for sharing with us at CAS Watercolour! I love the direction of the flow of your alcohol inks, Gerrina. The colors are gorgeous and work well with the floral stamp. 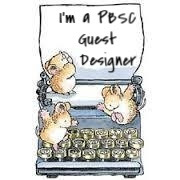 Thanks for sharing your card with us at Just Us Girls. A trio of wonderful cards Gerrina. Love that sweet little teddy bear on the first! Fantastic cards Gerrina. Especially love the beach scene with the little boy. The words across and the soft watercoloured sand in the background make for a perfect scene for this sweet little guy. 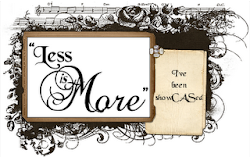 Thanks for sharing with us at CAS Watercolour! Beautiful trio of cards Gerrina, all very special. The sunshine behind the teddy bear really speaks volumes. Love it. 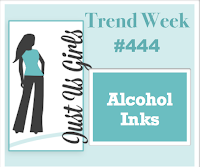 Thanks so much for joining our Feminine Anything Goes challenge at Watercooler Wednesday Challenge this week. All 3 are so wonderful! 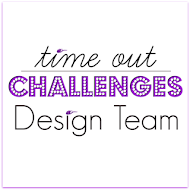 Thanks for joining us at Watercooler Wednesday Challenges! 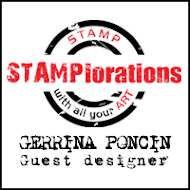 You have created a wonderful set of card, Gerrina! Thanks so much for joining us at Watercooler Wednesday Challenge this eek with your beautiful card. I love its soft whispy feel and the wonderful elements which allow this image and sentiment to shine! What beautiful cards Gerrina - hey are all wonderful, but I particularly like the watercolour one with the wee boy. Great line up Gerrina! Love the inky techniques. Thanks for joining in at Just Add Ink. Your cards are all so vibrant and colourful! You use colour so well. Thanks for sharing them with us at Just Add Ink. Thank you Gerrina for sharing all your cards and especially for joining us at CAS Watercolour with your simply beautiful and sweet little boy at the beach CAS design. I love it!! Hugs.. I love seeing your cards. So pretty and glad you had a great time making them. Thanks so much for joining in the fun at our Double D 'Color - Teal & Red "challenge! Fabulous background and card! Thank you for joining our challenge at Double D! 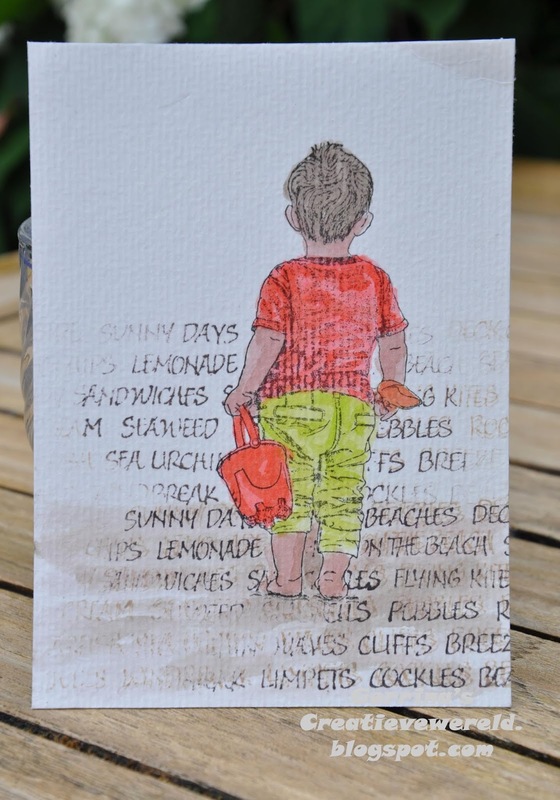 All of the cards are beautiful but I'm partial to the watercolored little boy with the bucket at the beach. He's just precious! 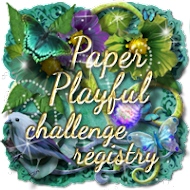 Thanks for playing along over at The Paper Players this week! Me, too, Annie! Love it Gerrina. 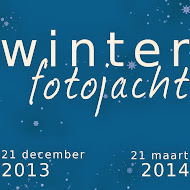 Stuk voor stuk kunstwerkjes! Bedankt voor het meedoen met de Dutch Card Lovers. Beautiful cards. The little boy reminds me of my sons on the beach. 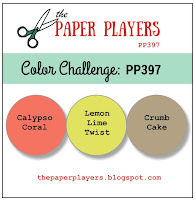 Thanks for joining us at Happy Little Stampers Watercolor Challenge. Love the little boy on the beach! Great way to add interest to the background. 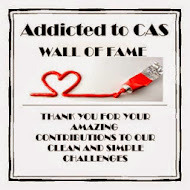 Thanks so much for playing along with everyone at the CAS-ual Fridays Challenge. Great cards, Gerrina. I especially love the watercolour of the boy on the beach. The colours are amazing. 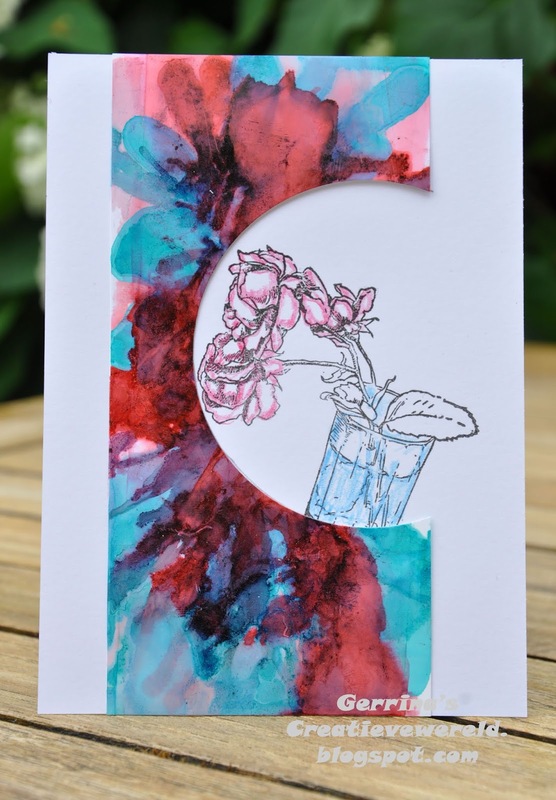 Thanks so much for playing along with our Happy Little Stampers June Watercolour Challenge. So many beautiful creations Gerrina, you've certainly been busy!! I love the little boy card, reminds me of my son Max when he was that age. Your floral card is so gorgeous, love the colours you used and the coloured panel around your flowers is stunning. Always fabulous seeing you at The Flower Challenge!! Zo gaaf je kaarten weer. Vind ze stuk voor stuk mooi maar die voor DCL heeft mijn hart gestolen echt zo zomers. Bedankt voor je deelname aan DCL.